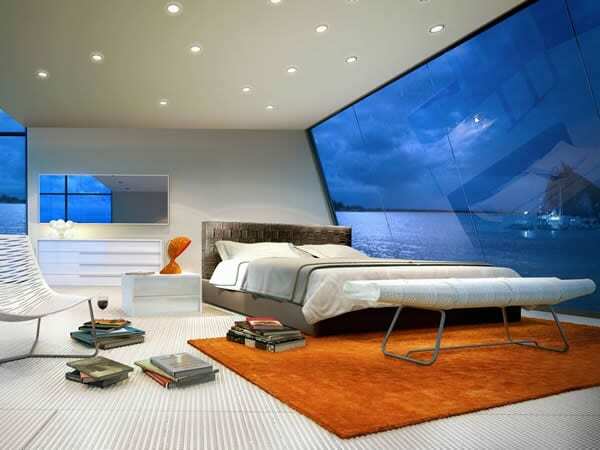 If you are going to really go all out on any room in your home it should be your bedroom. 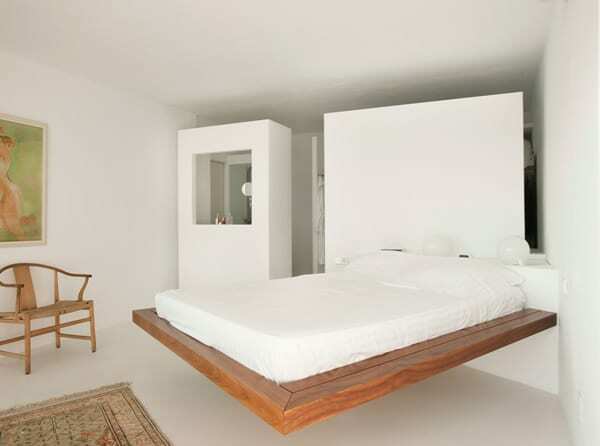 After all you spend some real quality time there and it is the first thing you see everyday when you wake up. 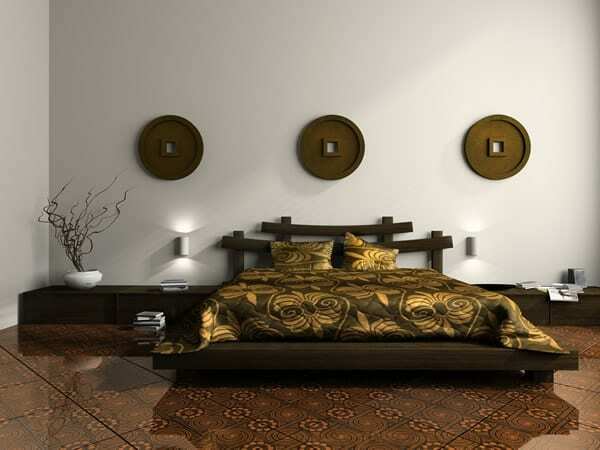 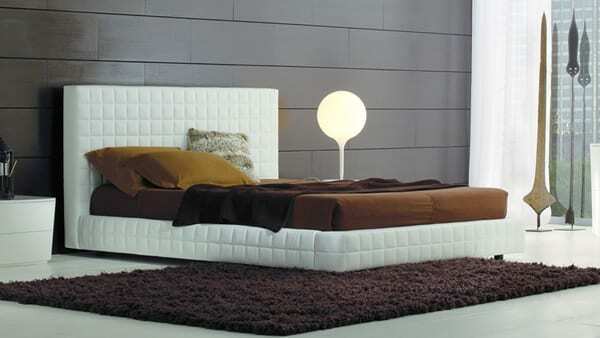 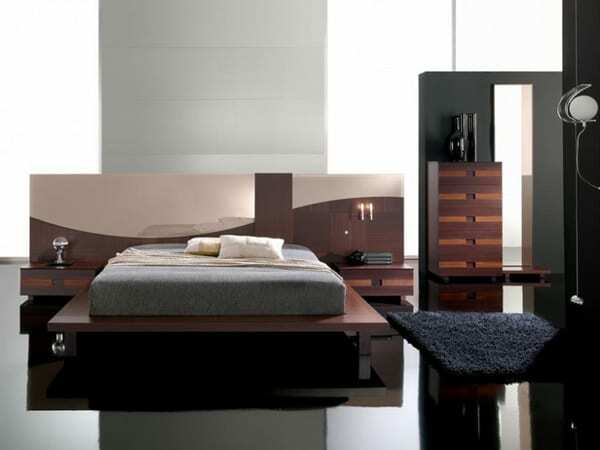 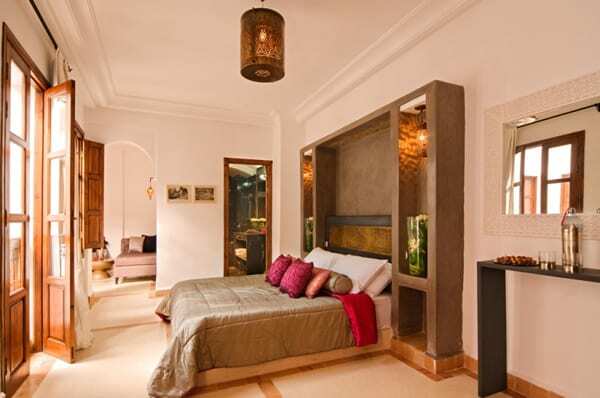 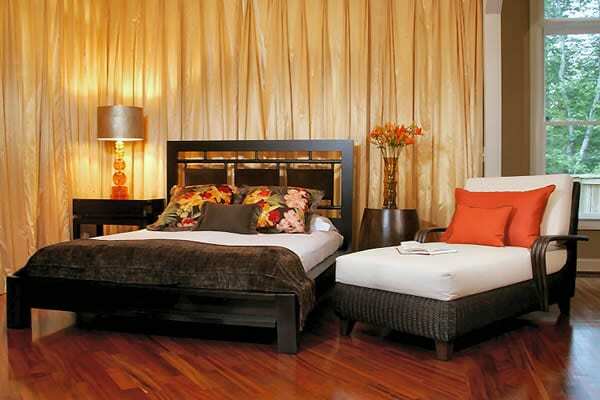 If you are looking to modernize your bedroom then you should start here. 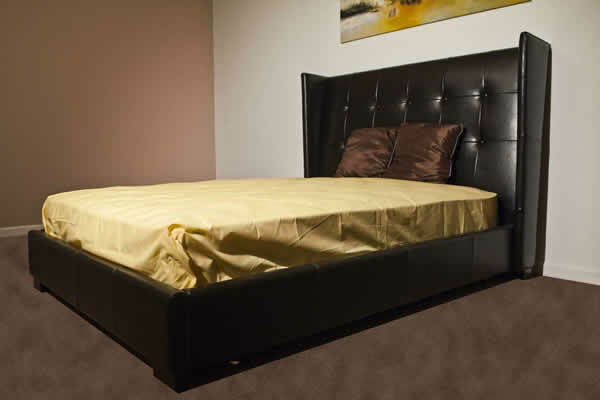 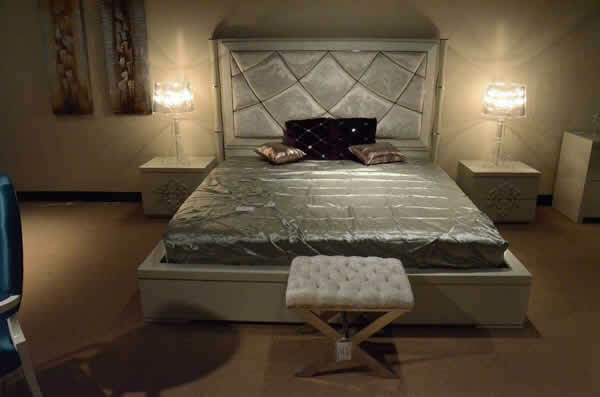 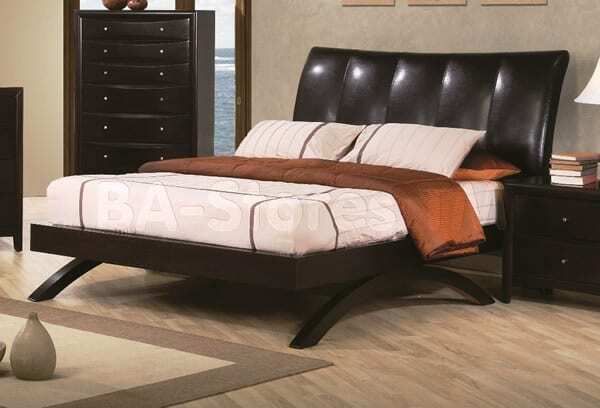 Take a look at the 90 or so platform beds that we have listed here. 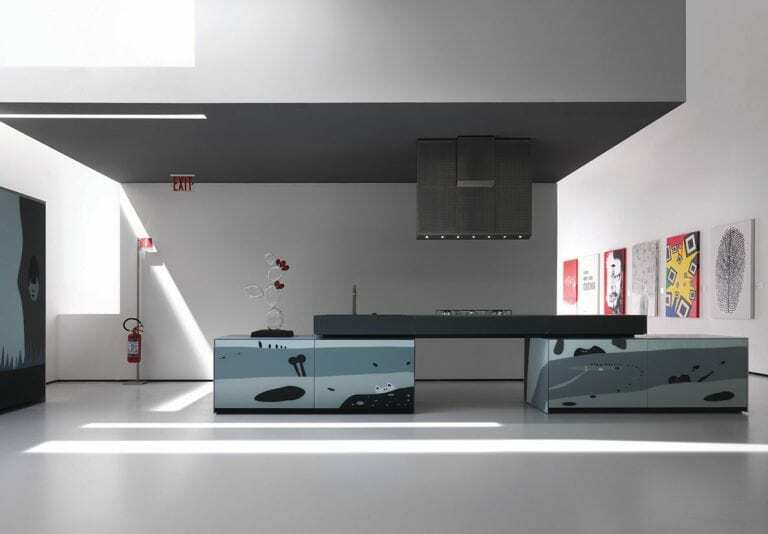 I am sure there is one or two that will be to your taste. 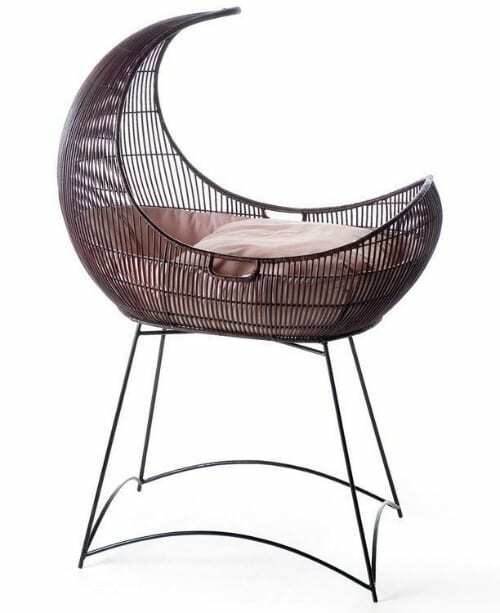 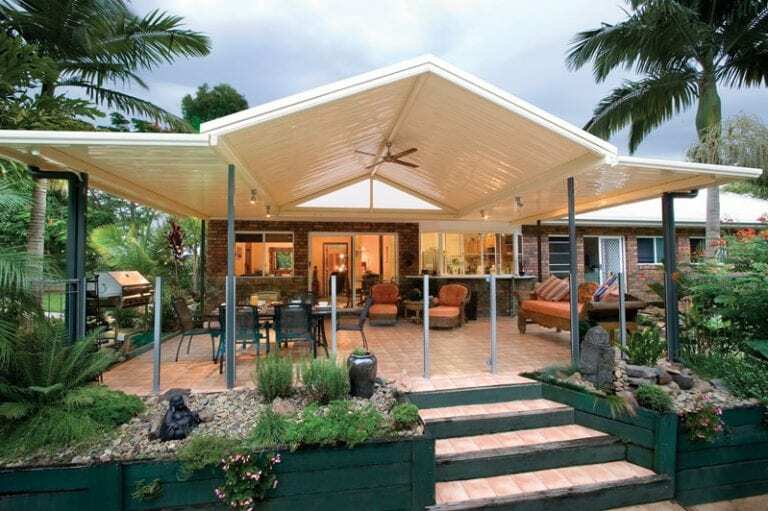 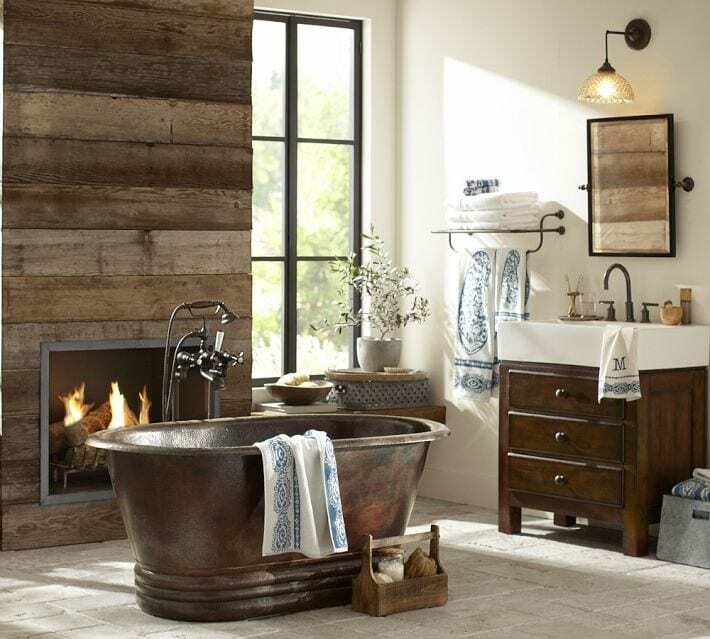 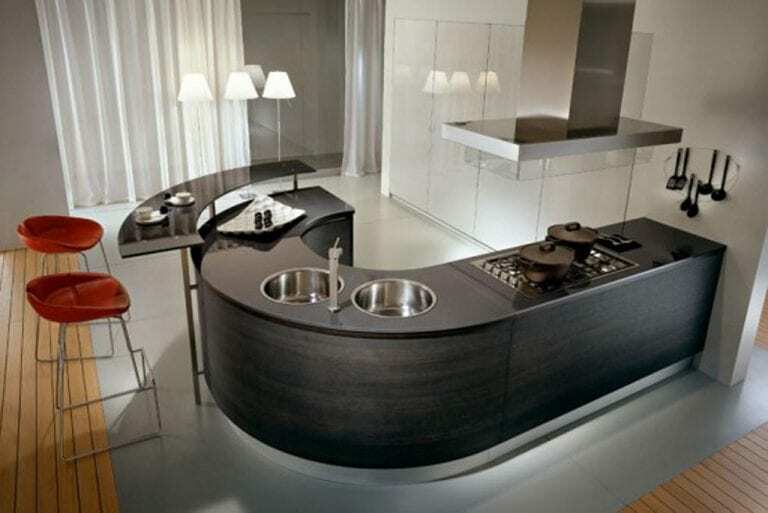 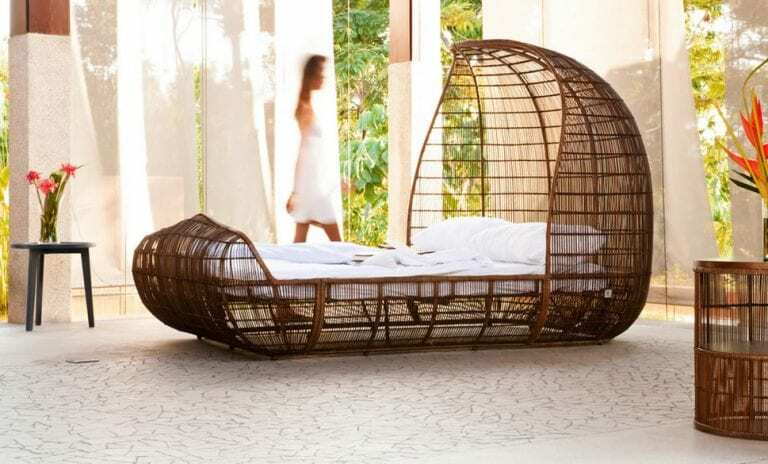 With that said, you will definitely need to find the ultimate place to sleep and if you are into modern interior design you will have some great choices as you will see. 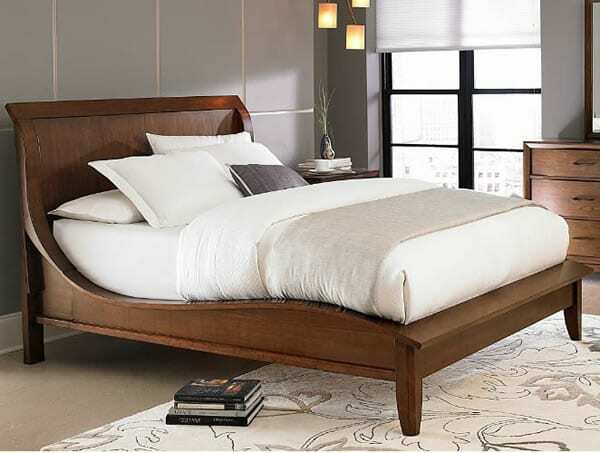 We have searched hi and low to compile some of our favorite platform beds that really stand out for their unique design and attention to details, perfect for those searching for the ultimate way to decorate their bedroom. 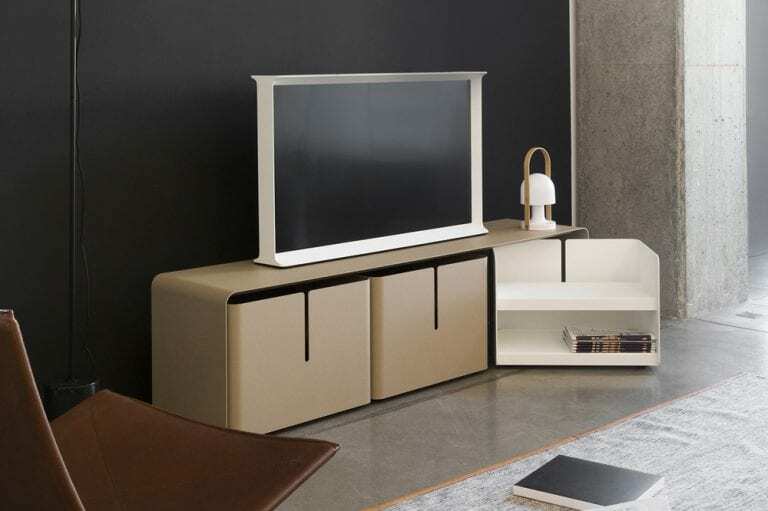 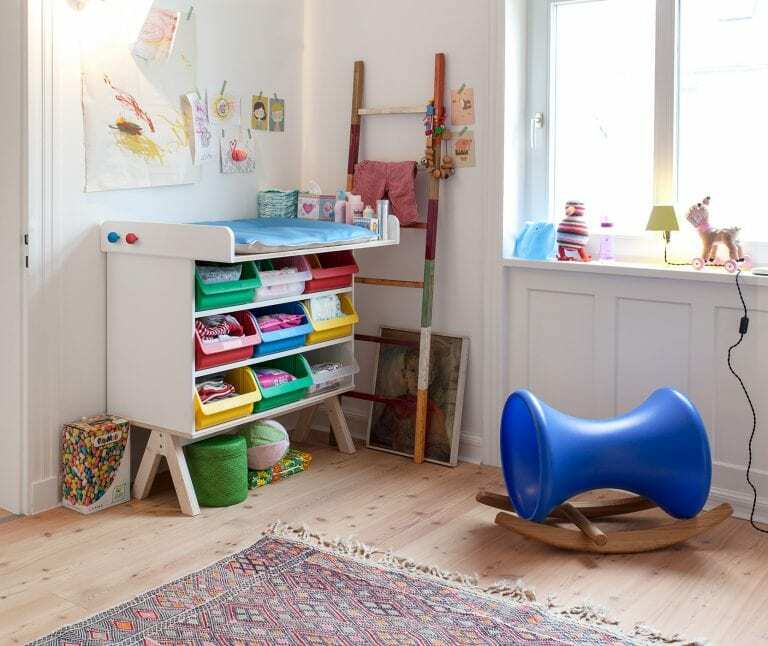 Once again we have covered literally the full array of possibilities from the most traditional wood with under bed storage drawers to the minimal lines of the ultra modern styles from today’s top European designers. 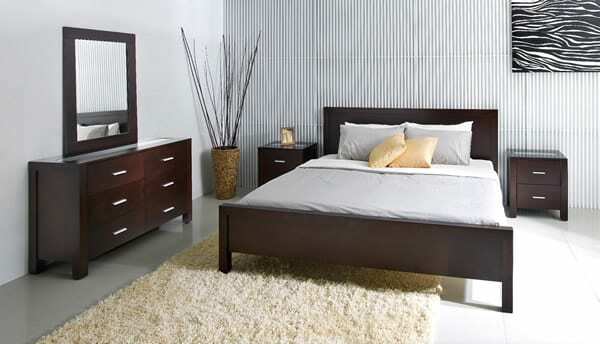 Is it platform beds with storage that you are after. 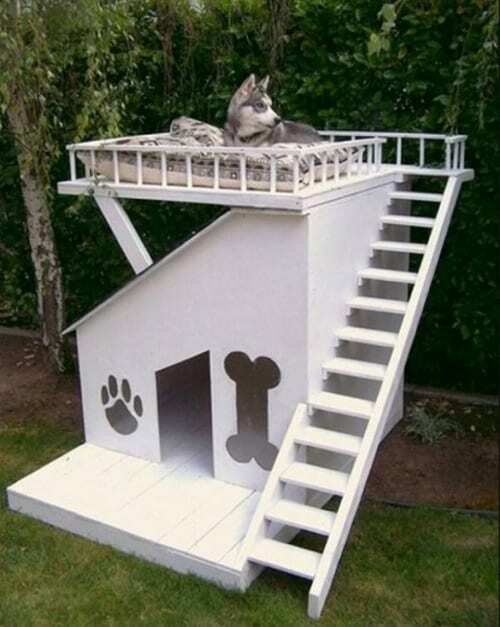 If the answer is yes. 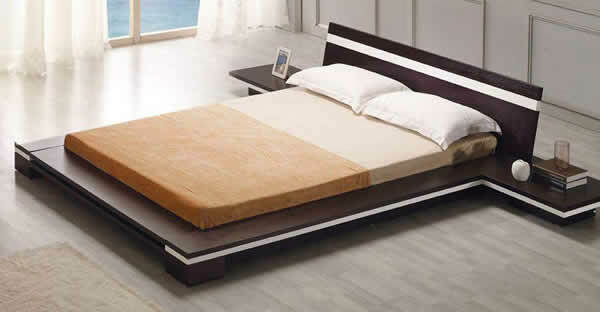 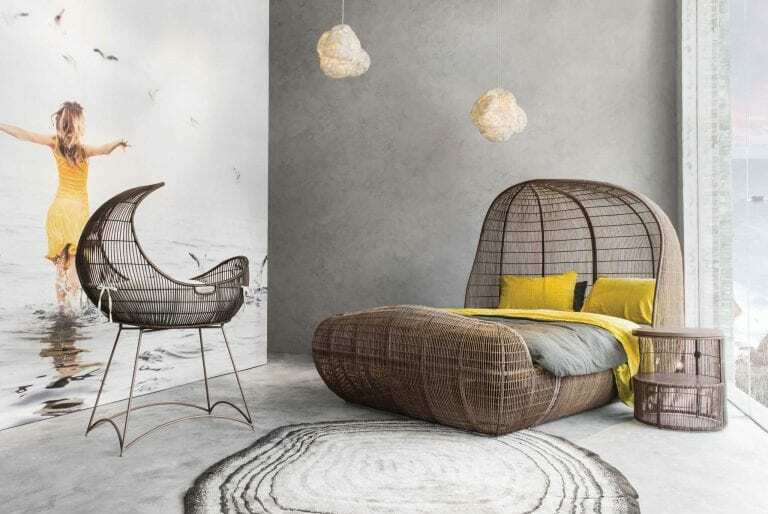 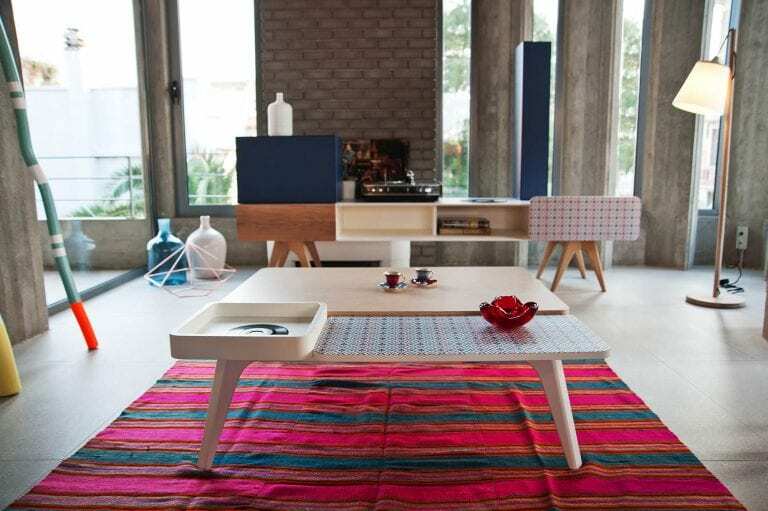 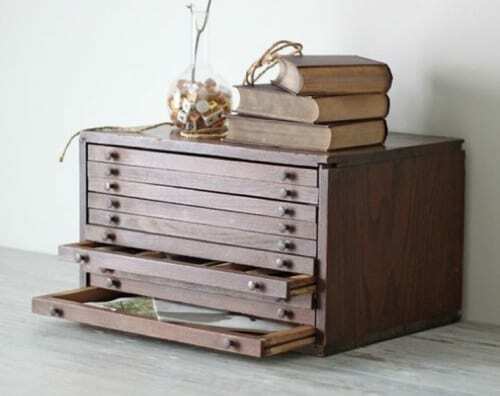 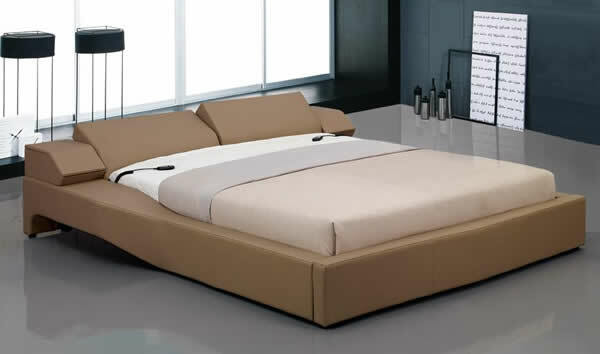 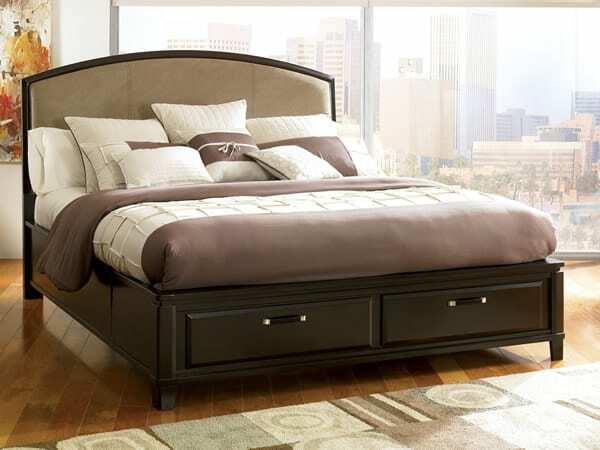 Then take a look at these stunning platform beds with storage. 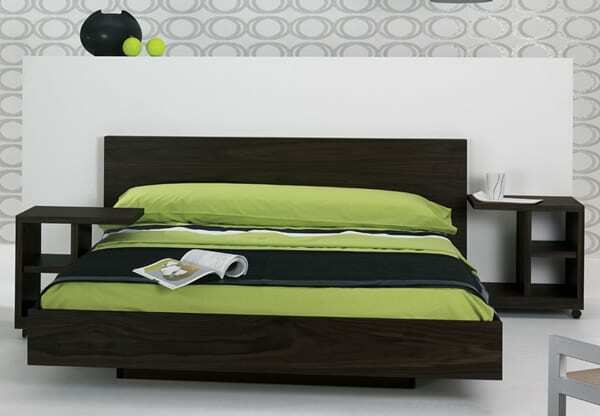 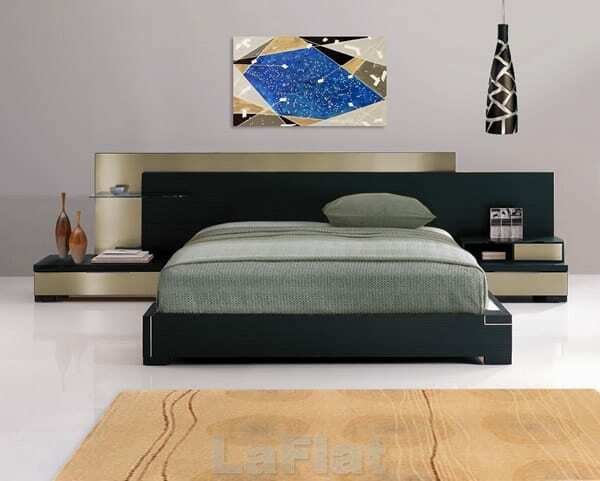 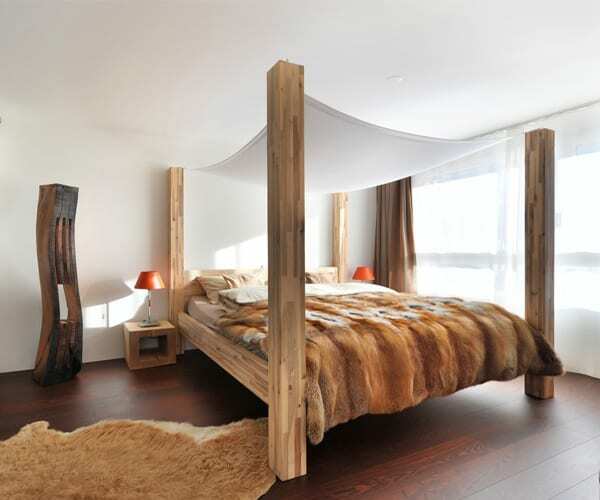 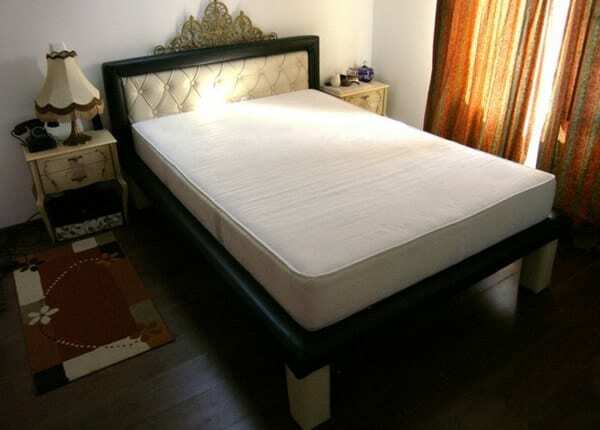 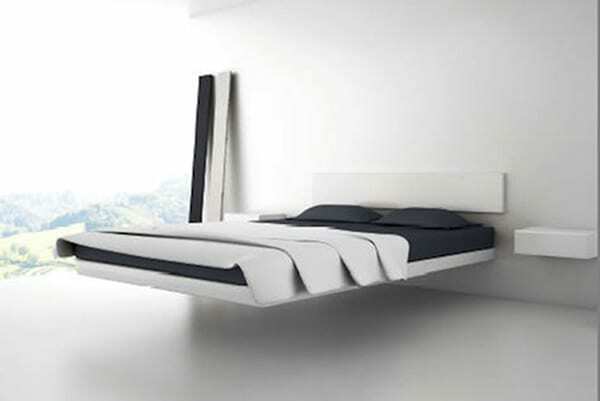 Enjoy and visit 100 Platform Bed Designs and Ideas for more pictures! 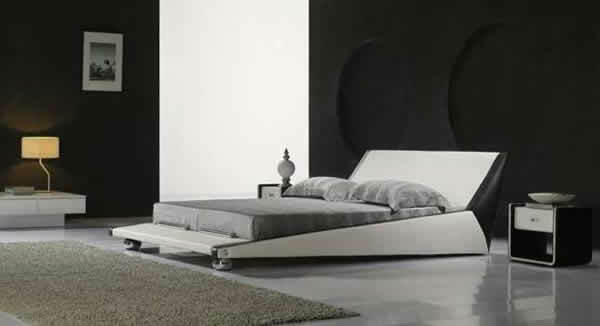 A stunning bed design with drawer space to the side of it. 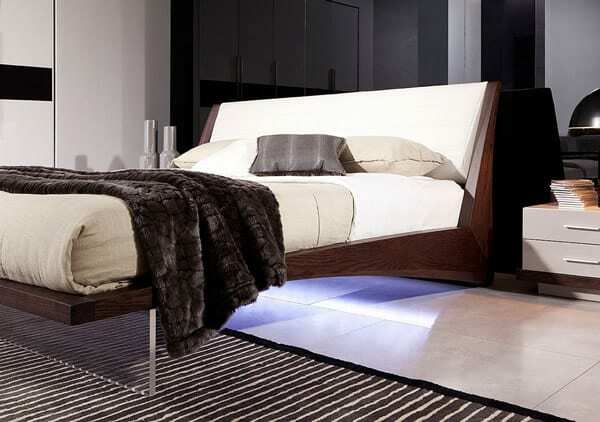 There are sure some great looking designs and I really like some of the specialty lighting and LED’s that some of the styles incorporate. 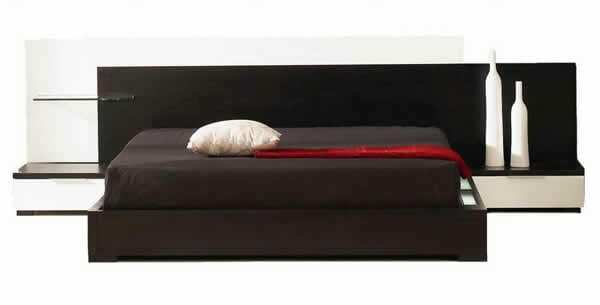 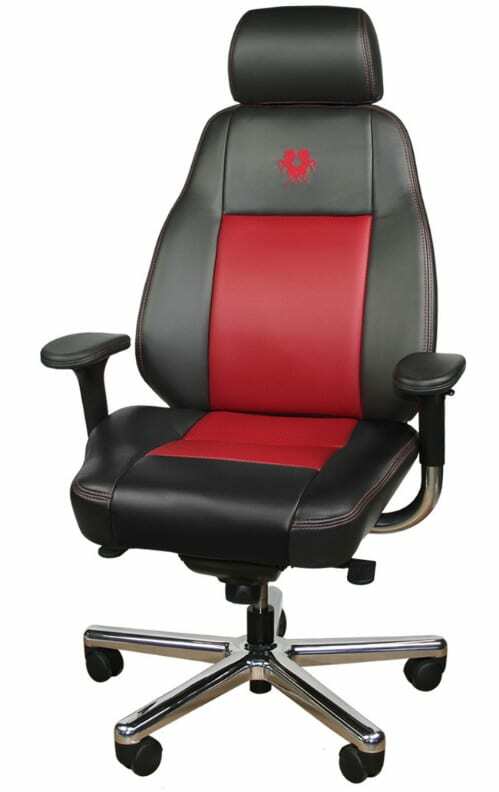 We have seen more upholstered models in fabric and leather that are a nice way to ads some softness and texture. 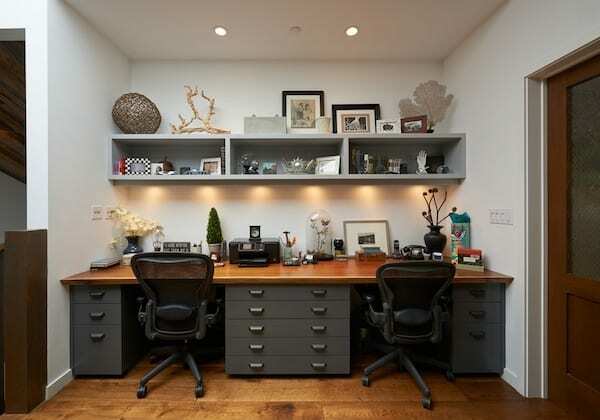 We hope you found a style or two that may work in your design project!